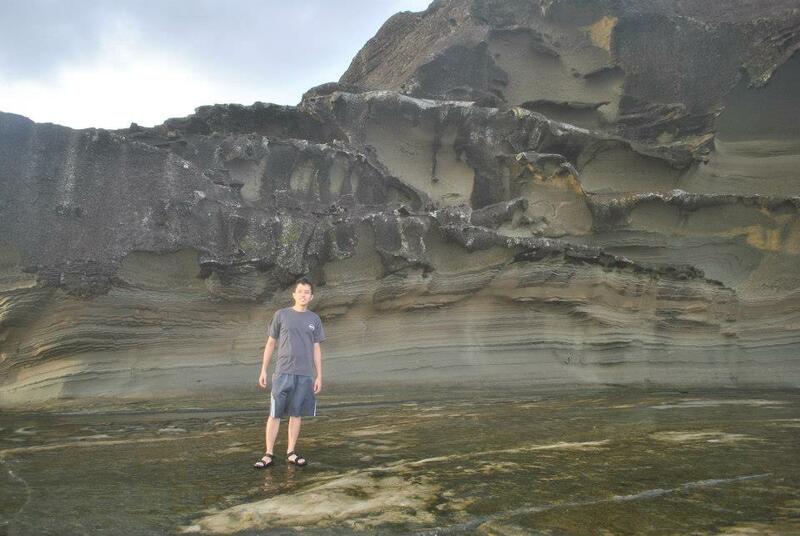 There was nothing much to do after seeing the rock formations. Biri Island seemed like the best place to just chill and enjoy the weather, ambiance, and rustic vibe. 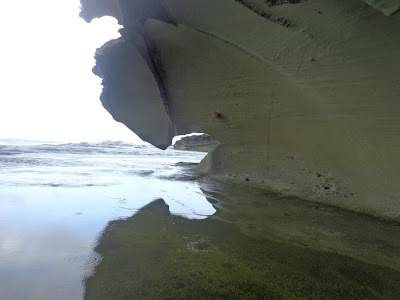 We were able to chat with fellow travelers who braved the weather and the waves, they told us that they would visit the rock formations again the next day since it would be low tide. 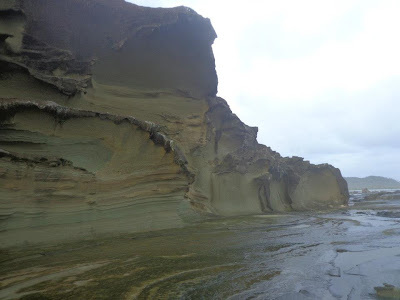 We decided then and there to return to the rock formations the next day to explore more of it. There were no restaurants on Biri Island just eateries and small stores. We bought canned goods (you can buy fresh meat, fish, and produce at the markets) and rice and just had them cooked at our hotel. By 7PM it seems as if the entire town was asleep already, talk about being a sleepy town. Electricity was shut off by 12MN till 12NN the next day. 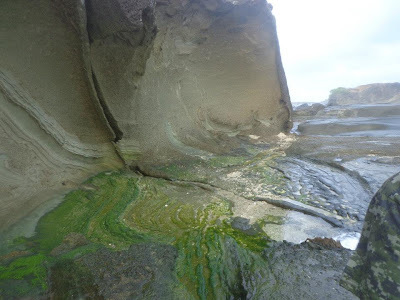 The next day uneventfully arrived and we were off to see the rock formations again. This time the weather was still dark but better, and the tide and waves were low. The rock formations are definitely a sight to behold. We were able to walk through the places we could not get to just a day ago, so we took advantage of the better weather and took more photos. 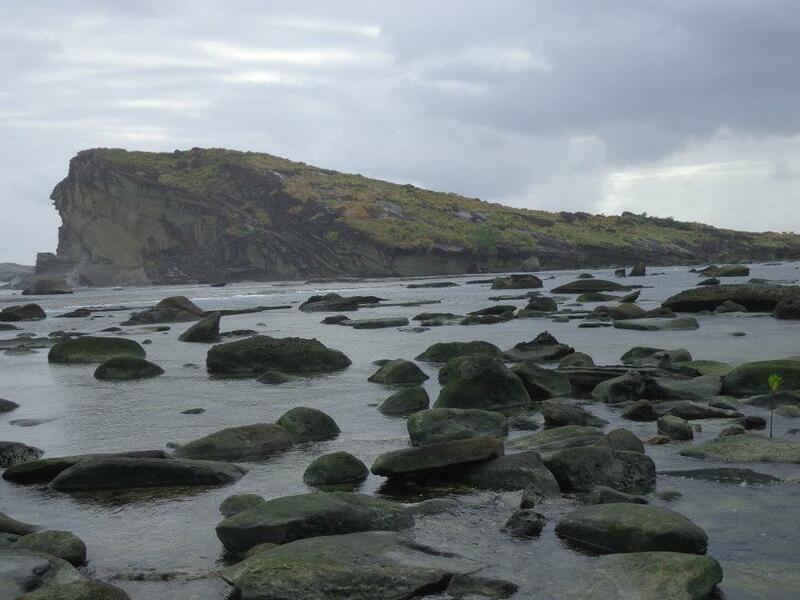 Biri Island's raw beauty and untouched aura make it a place to visit. I still hope that I could return to this illustrious place during the summer for better photos and landscapes. How to get there: Book a flight to Catarman through Airphilexpress. 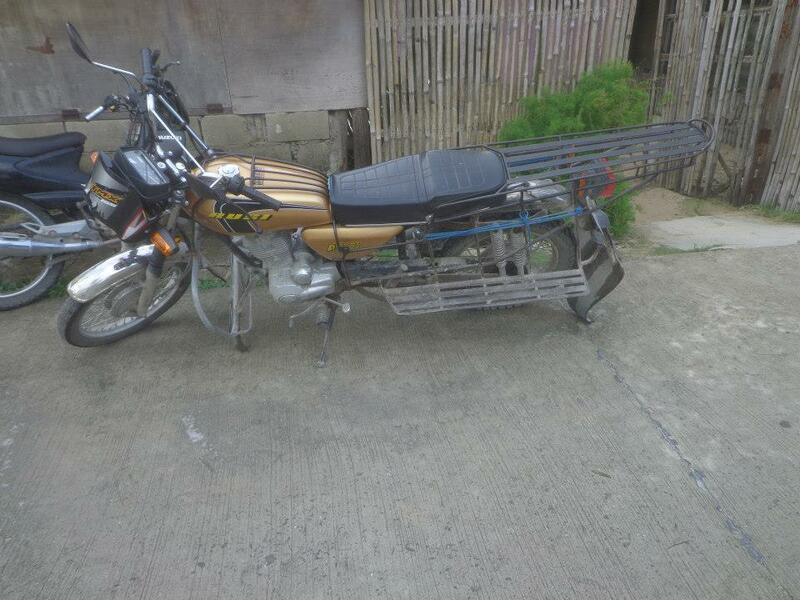 From the airport hire a tricycle to the jeep terminal for P100, then take a jeep to Lavezares port for P50 one way. Then from the port ride a boat to Biri Island for P50-P100 depending on the number of passengers who will board. 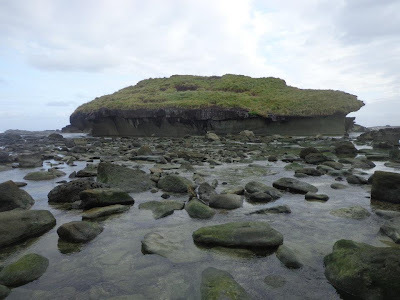 Where to stay: There are homestays that cost only P150 a night but we decided to stay in Biri Dive Resort, (I didn't mind staying there because I was sharing the expenses with another person), the room cost us P850. Biri Dive Resort cooked the food we bought in the local markets. This place looks like a perfect destination to unwind. The waters and the rocks are all heavenly to look at. I will enjoy being in this Island for sure. 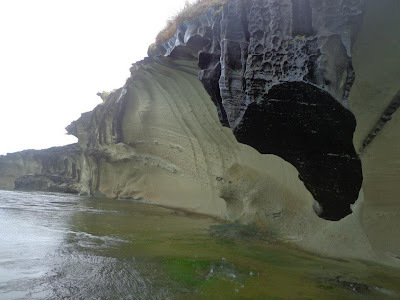 Seeing the rock formations would really be nice as it's always wonderful to see nature's beauty in its raw form and these formation have been shaped through the centuries. To attract more foreigners and travelers to visit this place, residents or the government must set up restaurants there for their eating convenience. It's better if the restaurants would provide local cuisine and delicacies that are unique only to Biri Island for them to tell more stories as they go home. 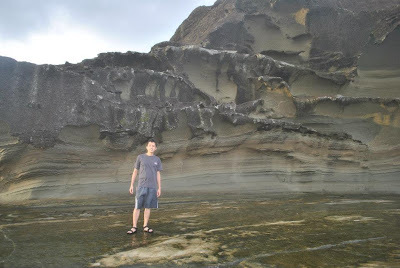 wow, sea sculpture at its finest... the rock formation really rock... hope i can also visit the place someday. Yahweh bless. There was this one photo of yours that looked like you were walking on water. The glossy ground made it look that way. Anyway, are there any other attractions in Biri other than the seascape? 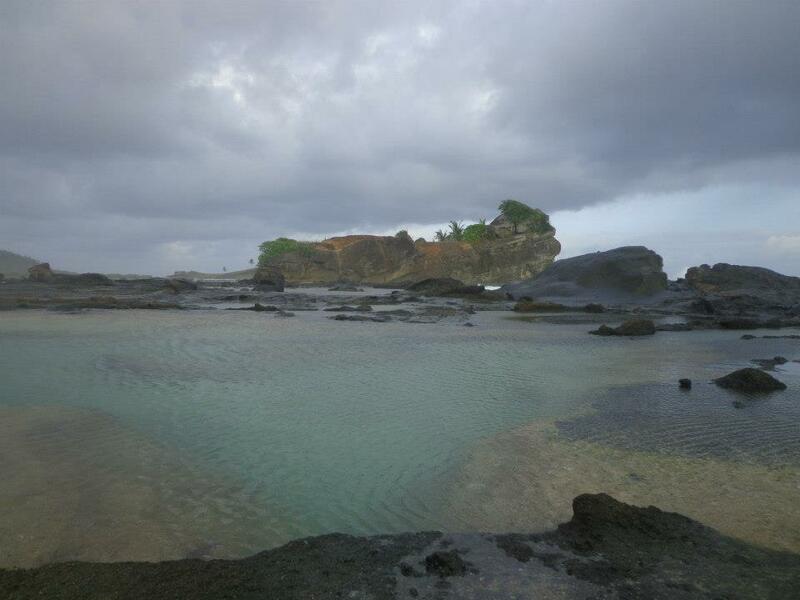 For me BERI ISLAND is an ENCHANTED ISLAND. As my grandmas foretold the story when we were little; Legends have it that an enchanted woman called Berbinota once ruled the place. Biri was actually taken from Berbinota’s name. 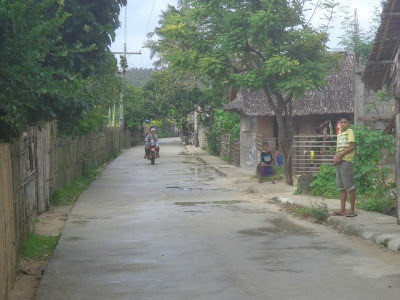 Some locals believe that visitors should not make noise when in Magasang for they might disturb the ancient goddess in her sleep. If the warning is not heeded, the goddess may be angered and may command the wind and sea to create giant waves. Funny, I believed that myth. But deep inside my heart, I couldn't understand why the goddess would be bothered by her visitors’ delight in the splendor of her place. 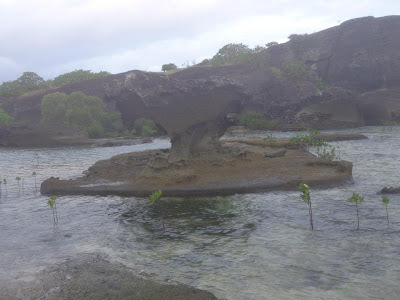 @Mai Flores: the area is still underdeveloped but from the information I got from the resort, guests can go surfing, visit the mangroves, and go scuba diving. It seems they are trying to make Biri a good diving spot as well. 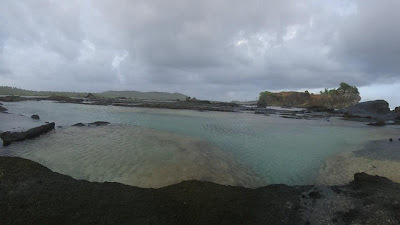 Most of your pictures got me convinced to include Biri Island as one of the places to visit in my list. unspoiled and very interesting yung rock formation. Will add this to may bucketlist now- ganda! 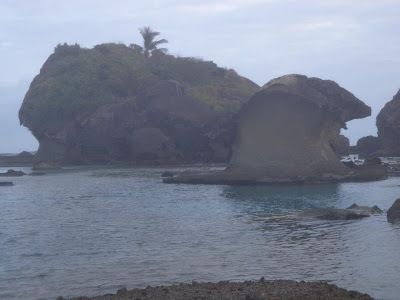 Ang ganda ng mga rock formations. Lalo na yung 4th-7th RF pics. Maidagdag nga sa list ko. 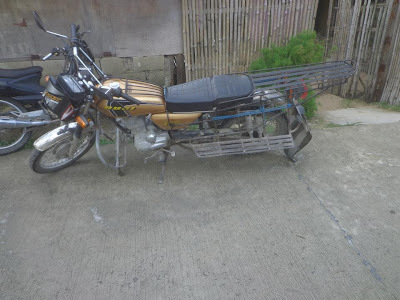 :)Thanks for sharing..
Philippines has a lot of interesting stuff that are not yet damaged by mass tourism. Sana it won't happen talaga and ma preserve. 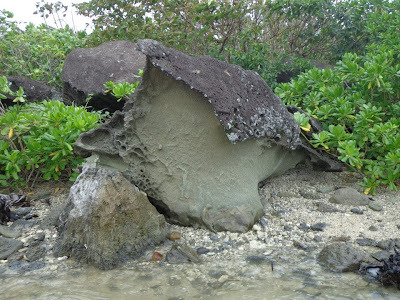 One of few rock formations na meron sa Pinas,. 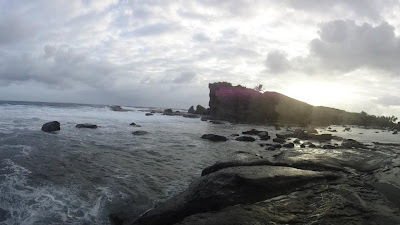 hope the local government of Biri will do its best to promote the place. i love those rock formations. i do hope that if this gets promoted for tourism, that the place won't be disturbed, otherwise it'll deteriorate. I would to visit this Rock Formations..
A few friends had already given me a testament to the experience. I wanna make mine, and of course through photography. Think I would remember to bring ND filters, so I could capture Biri island in a dreamy landscape photograph. These are such great rock formations. We can see the nature's evolution at its best.